Varicose veins are enlarged, ropy veins that bulge like cords beneath the surface of the skin, frequently dark blue or purple in color. Although varicose veins can occur anywhere on the body, they are most likely to appear on the legs. Varicose veins are very common, with around 40 million Americans affected by them. 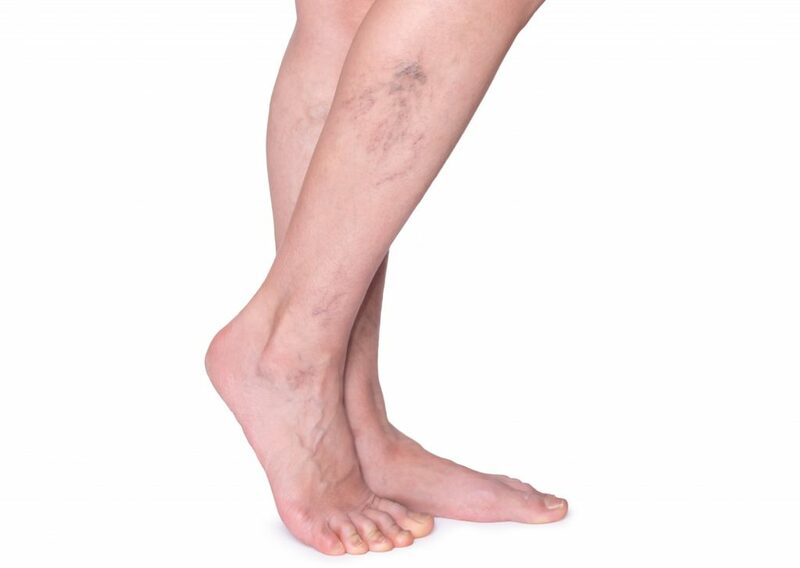 Varicose veins are superficial veins that have become abnormally dilated due to improper blood flow. 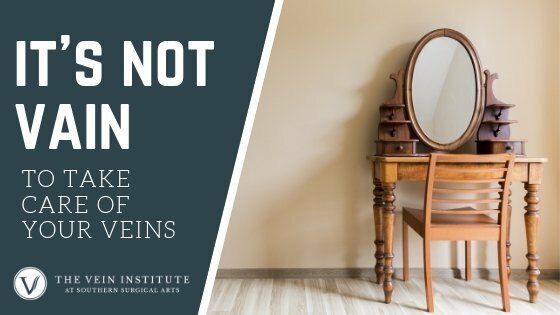 When working properly, veins have valves that prevent blood from flowing backward. 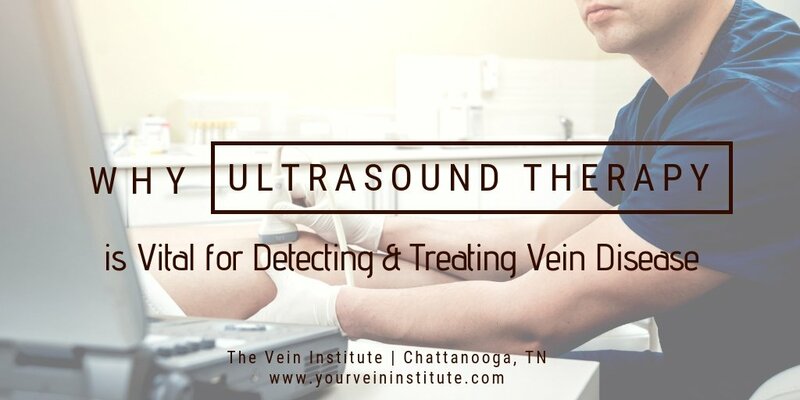 When these valves fail, blood pools and pressure builds with the veins, causing the veins to dilate and become more visible, as well as uncomfortable. Varicose veins can cause aching, itching, and throbbing, as well as burning and cramping. 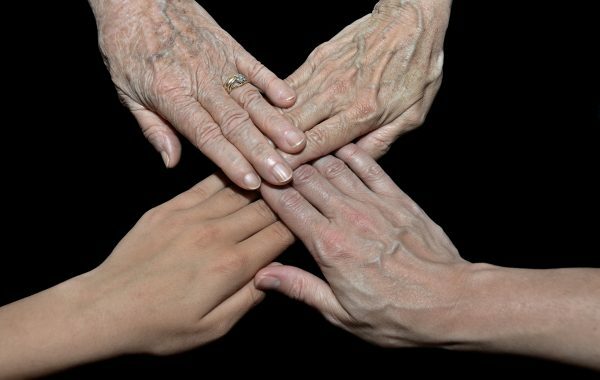 Risk factors for developing varicose veins including having a family history of venous disorders, obesity, pregnancy, aging, gender (women are more likely to develop varicose veins), and working in an environment that requires you to stand on your feet or sit for long periods of time. 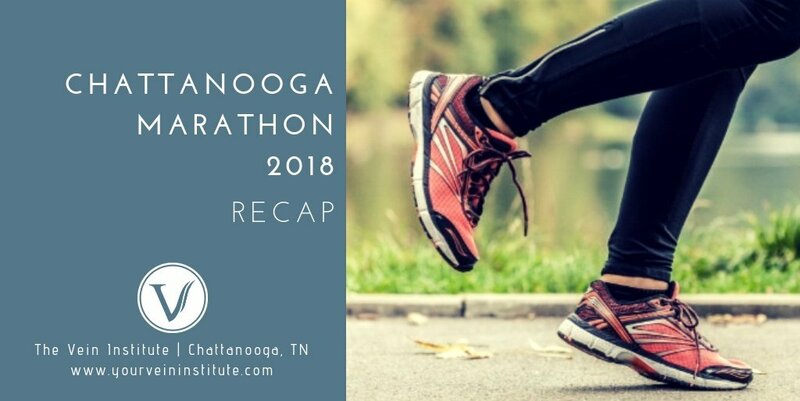 Exercise, elevating your legs and wearing compression stockings to promote proper blood flow and reduce swelling can improve comfort levels. 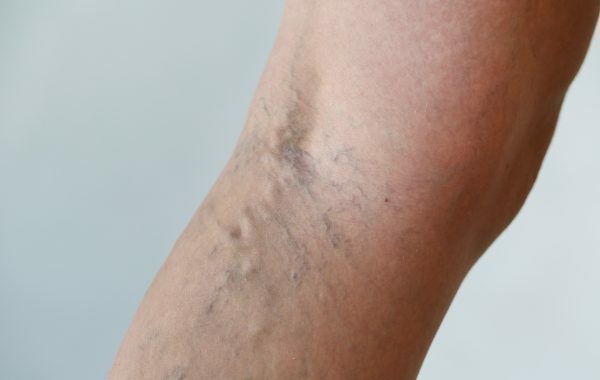 However, to prevent varicose veins from becoming worse and to improve comfort and appearance, patients will need to see a vein specialist for treatment.